Spring is just around the corner believe it or not and I'd bet you're pretty excited about that and aren't all that hesitant to store that parka away for the next few months! 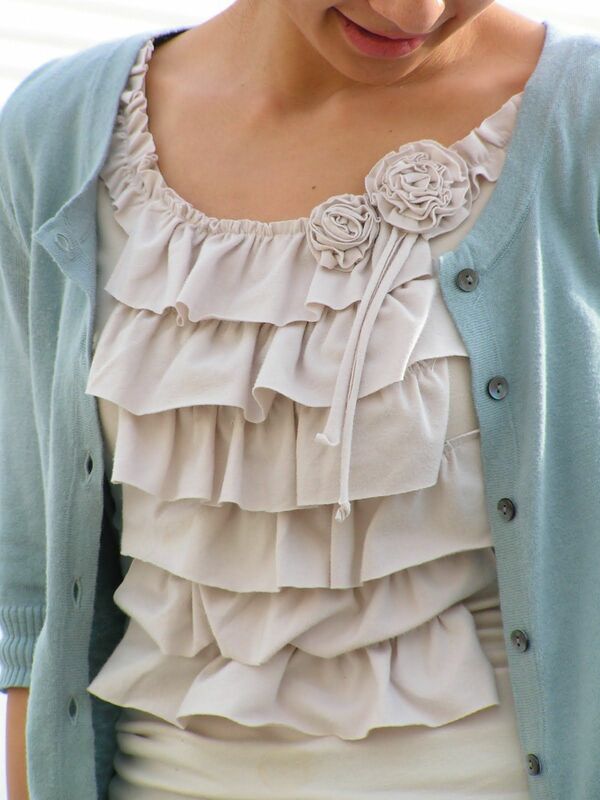 Here are some tips for transitioning your wardrobe from winter to spring! At the beginning of fall and spring, organize your closet. For the fall, line up all of your clothes for the fall and the winter. When it comes spring time, store away most of your fall and winter clothes and put up your spring and summer attire. This way, you stay organized and have plenty of options! Layers! In the first few weeks of spring it can still be a bit chilly out, so be prepared with a few layers of clothing. Perhaps a cute denim jacket over a sundress, or a cardigan over a Redneck Couture tee! Stay warm but also very cool. Colors are back in season. In the winter time, most wardrobes tend to become darker in color. Brighter colors tend to make people feel warmer. Try something new perhaps some pinks, light greens, pastel or neutral colors. Bringing a splash of color to your wardrobe is important, but if you are also into considering some make up tips, try some pastel colors on your eyes and lips as well! Lighter materials such as cotton or silk or sheers are your friend. Don't put your denim back too quick though! Try something new! There are a mess of new fashion trends for spring 2015 waiting to be worn this season: white jeans, gingham skirts, sweater dresses, ruffled blouse, denim dress, floral prints, polo shirts, leather and more!